Many of you might not be familiar with the Yun OS but it’s quite a famous thing in China. Yun OS is an AOSP based operating system for smartphones from the Chinese giant company Alibaba Group. The OS already is very popular in China and now it has started expanding into the Western markets. YunOS is a cloud based environment and has been evolving and improving with each new update. In the past, we shared the stock wallpapers from the older versions of the OS and today we have the all new wallpapers from the latest iteration of the Yun OS. As you can see in the preview, there are a total of 8 wallpapers in the pack and all of them are in full HD (1080 x 1920 px) resolution. If you love customizing your smartphone, you must be one who loves beautiful wallpapers. 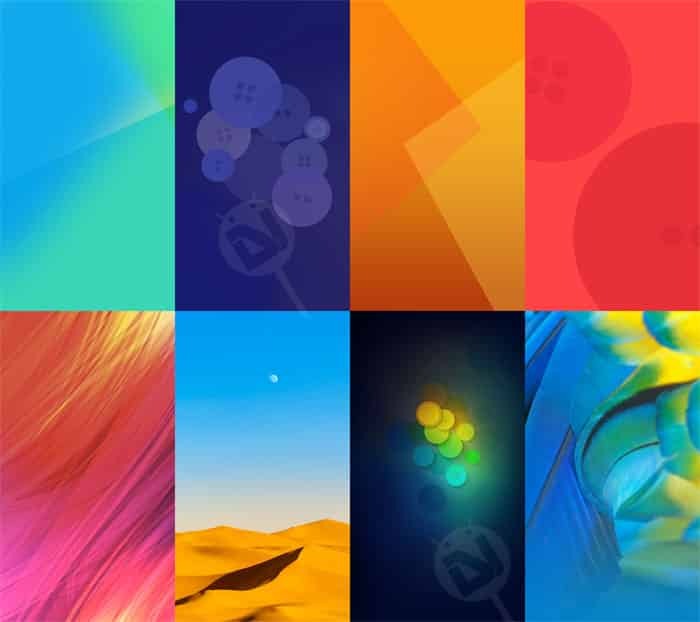 And if that is the case, you would certainly like the stock wallpapers from the YunOS. To download the wallpapers, just click our link below and having downloaded the Zip file, extract it. You can then copy the wallpapers to your device and start enjoying them. If you love wallpapers and want to download more of them, we have a great collection of hundreds of them. Do not miss to visit our Wallpaper Section.